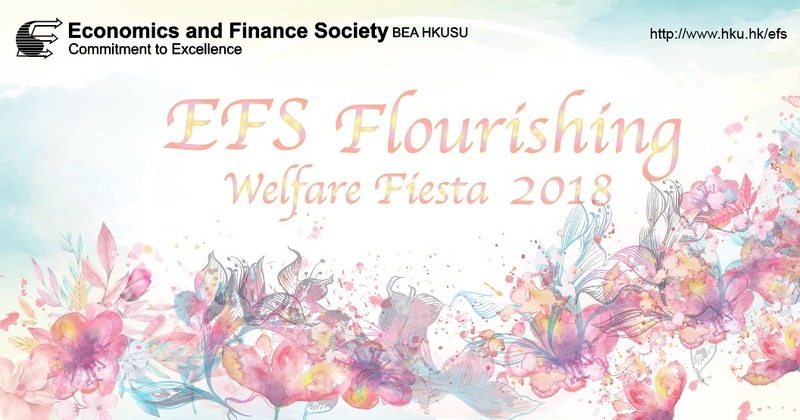 Economics and Finance Society BEA HKUSU (EFS) is one of the largest non-profit-making student-run organizations in The University of Hong Kong since its establishment in 1940. Each year, Economics and Finance Society organizes Projects of multitudes and dimensions. We have been improving our Projects and seeking breakthroughs as we age. 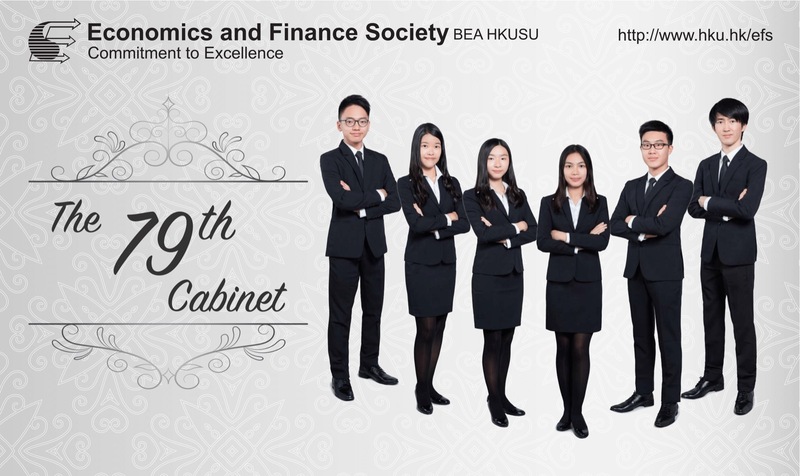 Copyright © 2018 Economics and Finance Society BEA HKUSU. All Rights Reserved.